Campbell Ent. Custom Fabrication is a family owned and operated business. We first started building jeeps for something fun to do on the weekend and it quickly evolved into a whole other monster. Now years later Campbell Ent. 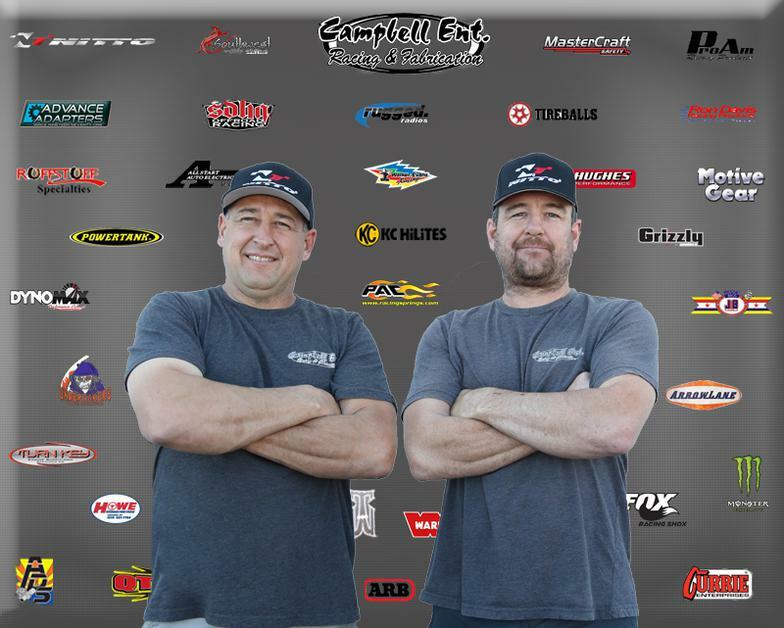 is at the fore front of offroad racing technology and inovation, creating some of the most off the wall, out of the box racing vehicles known to the world today. We thrive on testing new ideas and pushing them to their limits all with the same goal of ending up in the winners circle.